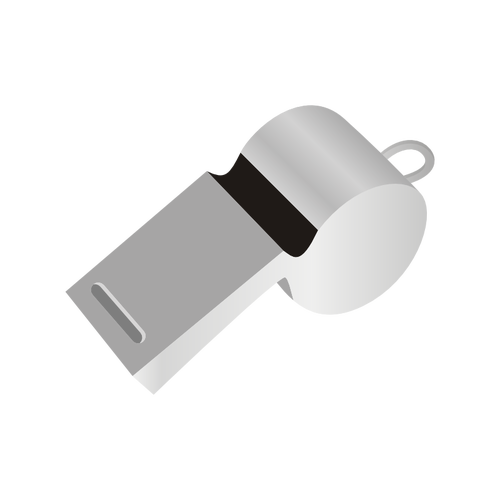 "Blow the Whistle" aims to give employees at UNM Health Science Center, Southwestern Women’s Options and any abortion clinics in New Mexico the platform they need to report wrongdoing—in strict confidence. We encourage employees to come forward. Its time to take action to protect women’s rights and innocent infant lives. There are numerous laws and regulations governing these practices. If you have information regarding misconduct or wrongdoing please report it today. The University of New Mexico Health Sciences Center and late-term abortion clinic Southwestern Women’s Options in Albuquerque are currently under congressional investigation by the Select Panel on Infant Lives for the harvesting of aborted infant parts and organs, and other abortion practices. This includes illegal partial birth abortions, live births resulting from abortion, HIPPA violations, violating women’s rights, or any other ethical misconduct. Any personal information that you provide us will be kept in strict confidence. New Mexico Alliance for Life will evaluate and investigate any information you provide, in confidence. Do you have any files to upload?